Here's a short list of "Shout Outs" that we're fortunate to have been awarded and proud to share with you! Selected #14 of "150 Best Bars in America"
Featured on The Food Network's "Unwrapped"
President George Bush loves Cheese Fries! 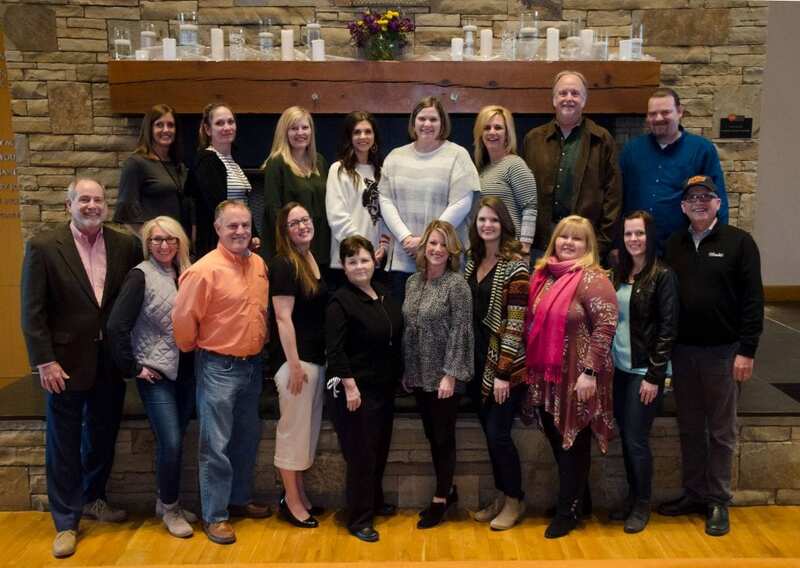 We're proud to have 18 current employees who've completed Leadership Stillwater classes! Our employees, Stan Clark, Mikhael Reed, John Killam and Melissa Hall have graduated from Leadership Oklahoma! 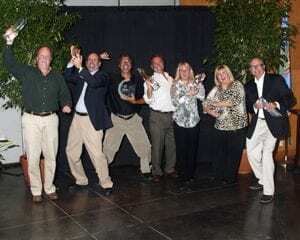 A few of our 20-year employees!